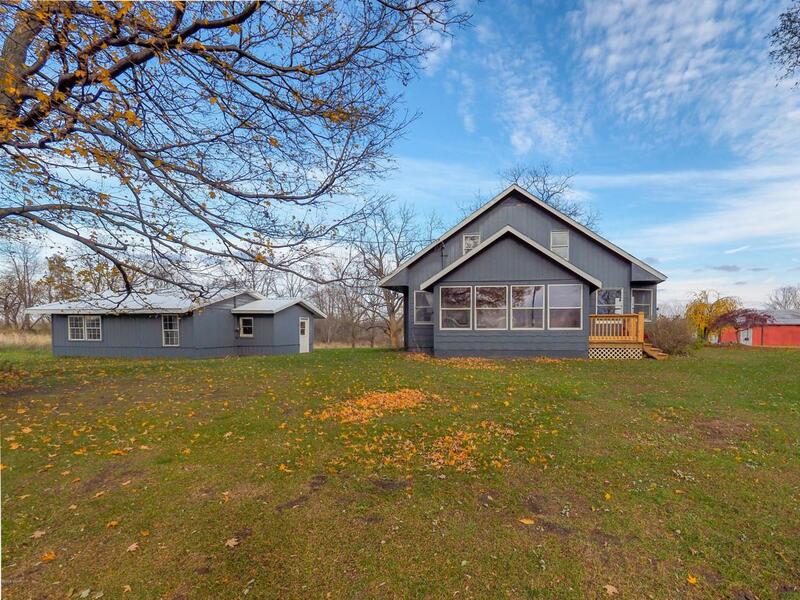 21 Acres PRIME deer & turkey hunting property. 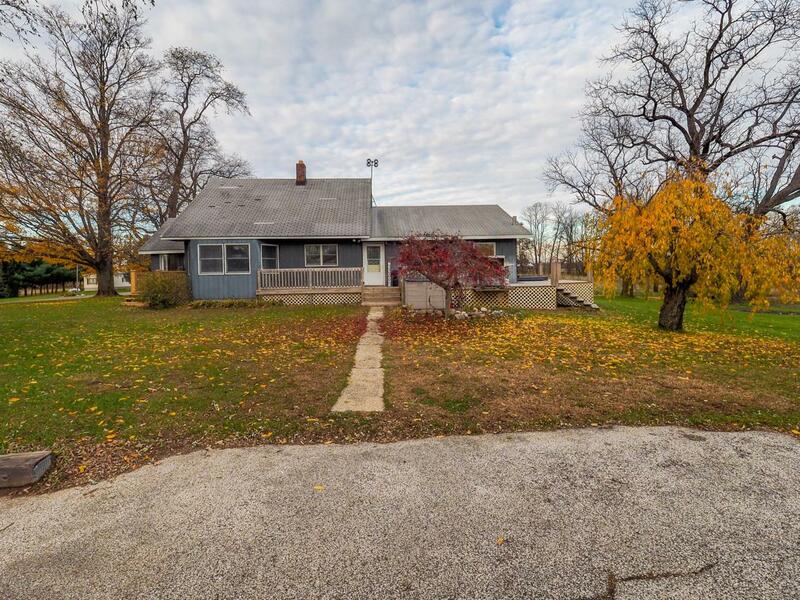 Charming and updated Farm House that is just North of M-43 making the commute to S. Haven, Kazoo or Allegan very convenient. 70 X 90 Pole Bldg with heated work shop that could be used for storage if extra income is desired. Fenced dog kennel. 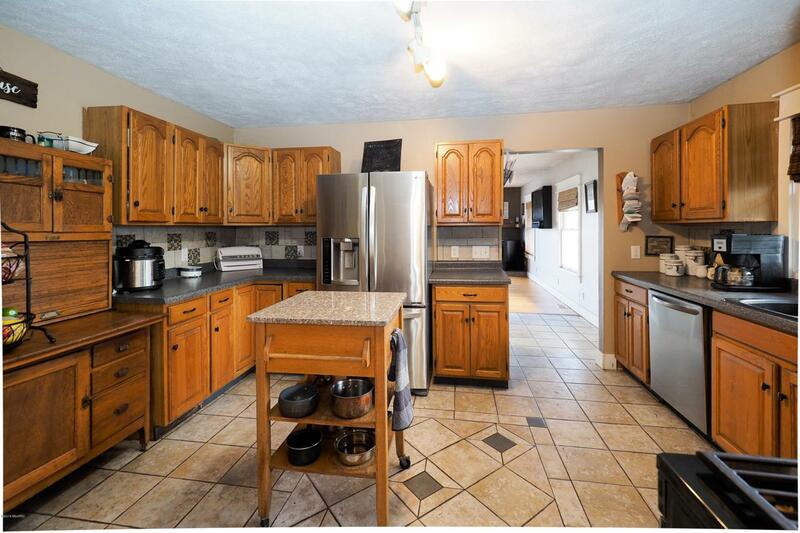 3 Beds, 2 Baths. Master on main features heated floors, large jet tub and shower. Built in folding table in laundry room. Original wood flooring, 3 seasons room, Deck, Hot Tub to unwind. Decor Pond, 2 car detached garage with brand new roof was once used for studio apt. Pellet Stove to supplement heat. Stream runs through property and there are springs that could offer the potential to create a pond. 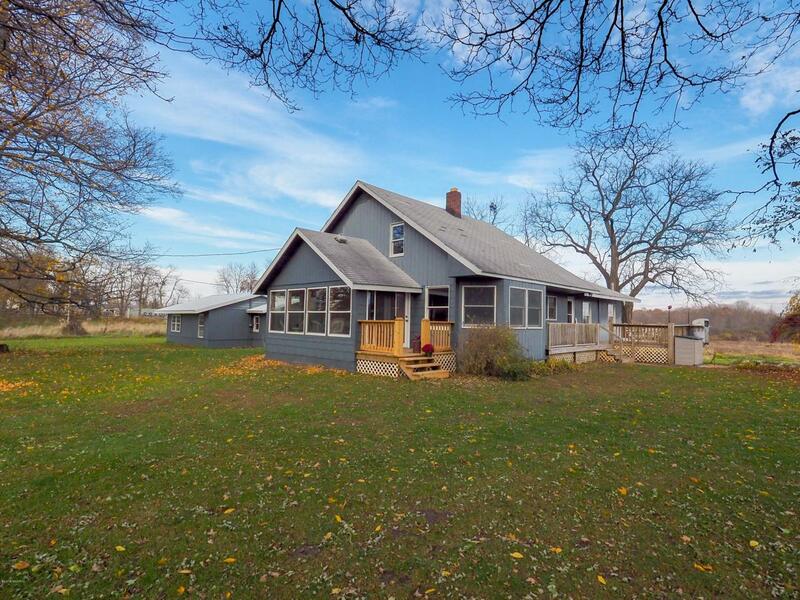 Approximately 8 tillable acres and hard woods. Listing provided courtesy of Suzy Glomski of Gale Realty, Llc. © 2019 MichRIC, LLC. All rights reserved. Information deemed reliable but not guaranteed.